A sports watch is essential for every sports enthusiast. Along with all other sports gear and equipment, a sports watch is a necessary item, which should not miss. It does not only telling time; but also provides many additional functions. Often, sport watches for women are comparable to men's, but you get them in different styles and smaller sizes. But the good thing is that they are durable and offer the same functions as men's watches. 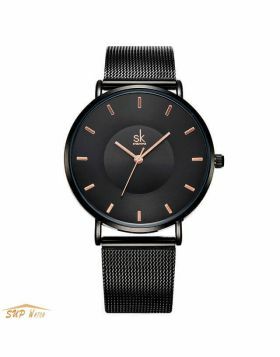 Our online shopping mall sells cheaper and fashion watches. 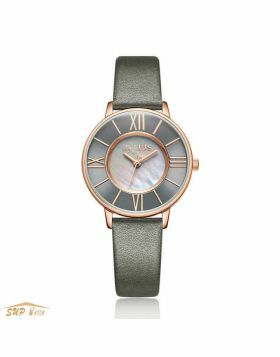 The price for almost all our watches ranges from $15$ to $150. They are stylish and come with all features that suit you in various sports. Our services are customer-friendly, and we offer to order for our clients for any watch they may want. Come and buy from us today. 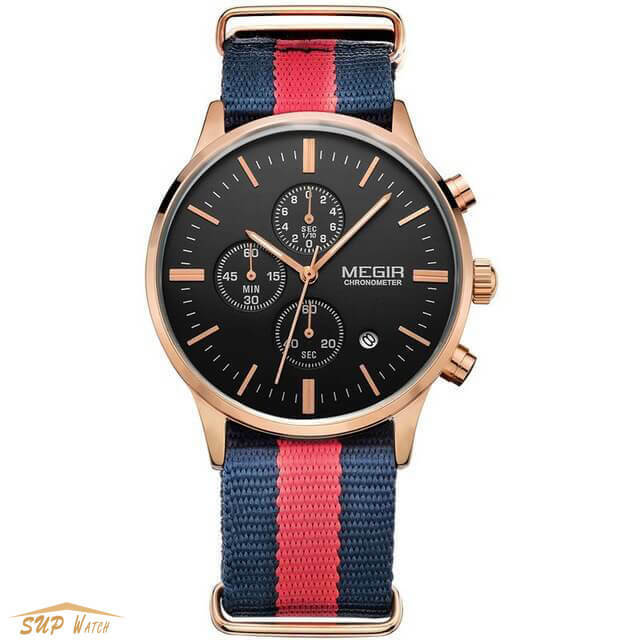 We are not only limited to sports lovers, but you can buy our watches as a gift for your loved ones. Any woman athlete knows the importance of a good sports watch. A sports watch can stand up to extreme conditions and include all the required features. For women buying sports watch, it is important that you figure out your requirements and demands. Being an avid swimmer, you must have your first requirement in buying women sports watch. It must have water and scratch resistant features. If you are a runner, you might go for watches, which can measure your heart rate, and be sweat resistant. 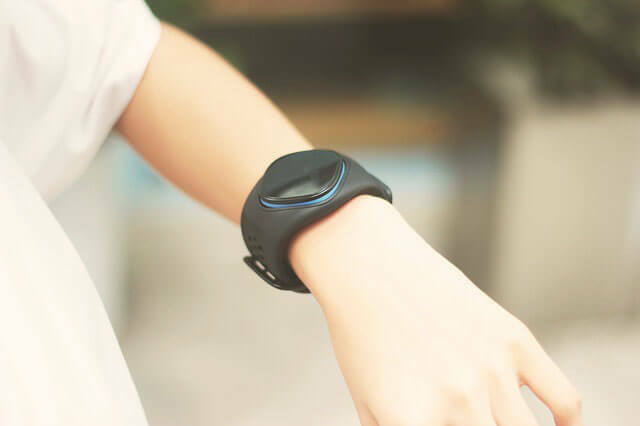 Similarly, snowboarders or mountain climbers will require watches, which can work efficiently in harsh weather conditions, and have long battery life. Nowadays, watches come with a built-in GPS system, which can allow you to check your location as discussed below. If you want to get fit, a sports watch is a must-have device. 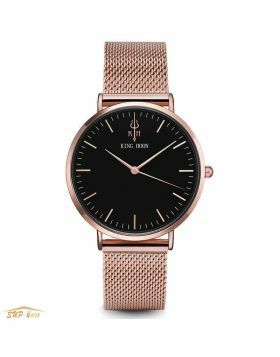 But you need to put into consideration several things like features before buying sport watches for women. Well, here are some of the FEATURES explained! If you get involved in any water-based activity, then you will need a waterproof watch. If you enjoy swimming, sailing, surfing, wind sailing or any other water sport then go for a model which is truly waterproof rather than just water resistant. For scuba diving, you will need to have a watch which is specially made for this purpose. The pressure is a lot greater just a few meters below the surface, and you will need a watch that can stand up to this, with Rotary divers watches being a good option. If you get involved in any sport which involves a racing element, then a stopwatch is ideal. Many good makes from our shopping mall come with stopwatches, and these can be used for a whole variety of purposes whether you are a sprinter, a marathon runner or involved in other forms of racing. A timer is also useful for many sports; many watches often come with this feature. If you play a timed game, such as football or basketball, it can help you to keep an eye on exactly time left. Also, if you want to beat a previous record, then you can use the countdown to help you push yourself further to beat your personal best. It's a typical feature for most sports watches that they are well built to help them to last longer. 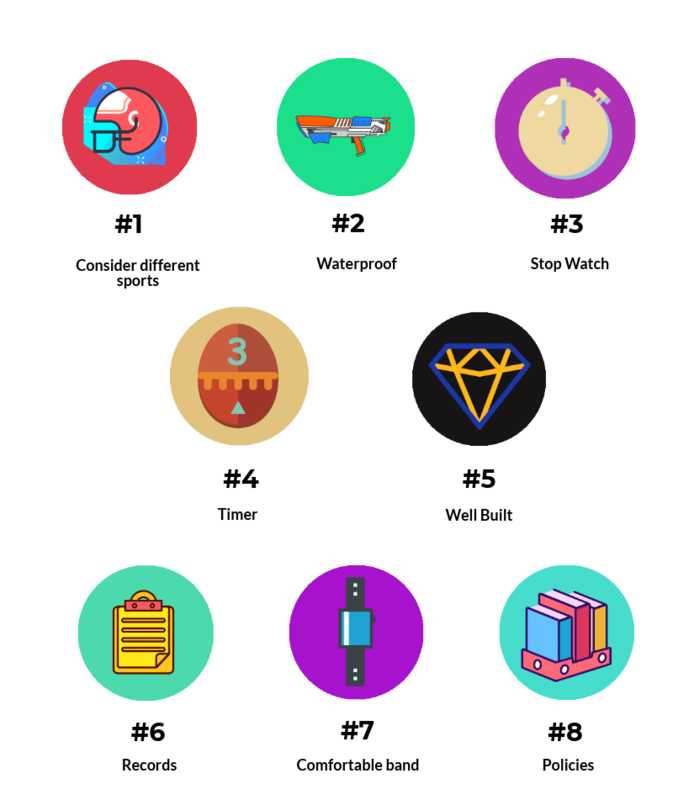 A sports watch is often a lot tougher than a phone - drop your phone, and you buy a new one, but with a well-built sports watch it will be able to deal with knocks and bumps without any problems. Some of them can record data such as heart rates, speed, location, and more. It's a fantastic feature for sports lovers who train for something - you don't need somebody else to realize how far or fast you went. One consideration that you need to give importance to is the size of the band. Try to make sure that it will fit you well. It must make you feel comfortable while wearing it during the activity. It will ensure that there is no easy distraction from it. It's recommended that you review the policies of the store where you plan to buy the watch. It will ensure that you will know your right as a buyer. If in case the watch has a defect, you will be able to return it to the store and have it replaced or repaired. Before buying sport watches for women, it is better to do some research and analyze what your requirements exactly are. Choose a watch that not only looks good but also offers the best functionality.